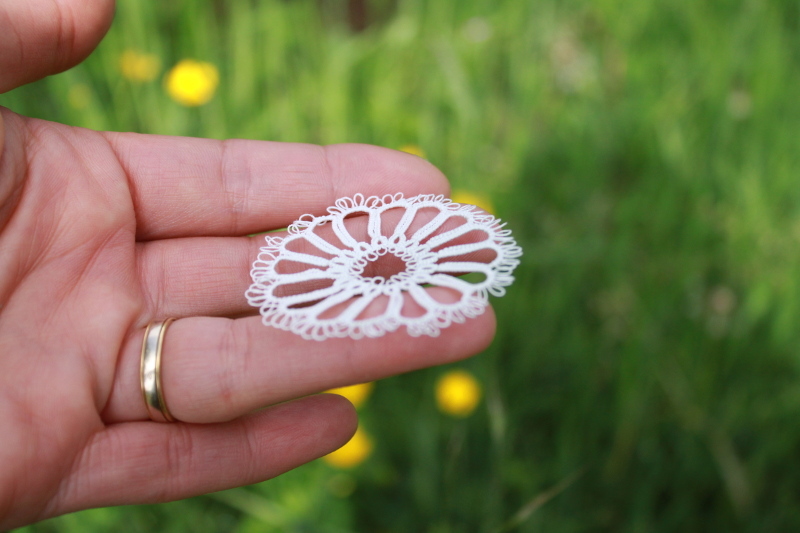 As far as I am concerned, I will be present with Céline for workshops on learning and improving on shuttle tatting. Learning the double stitch in shuttle tatting, the equipment is loaned. Workshop 1: The basics of shuttle tatting: the double stitch, the picot, the join and the finishing with the needle, the material is loaned. Workshop 2: The improvement of shuttle tatting: Tatting with 2 shuttles, the equipment is loaned. Workshop 3: Improvement of shuttle tatting: the beads, the material is loaned. For the tatters who wish, tatting equipment will be offered for sale on the stand for the benefit of the Association Française de Frivolité.